Timothy Anderson has been teaching MEPAP 2nd Edition Courses since 2013. 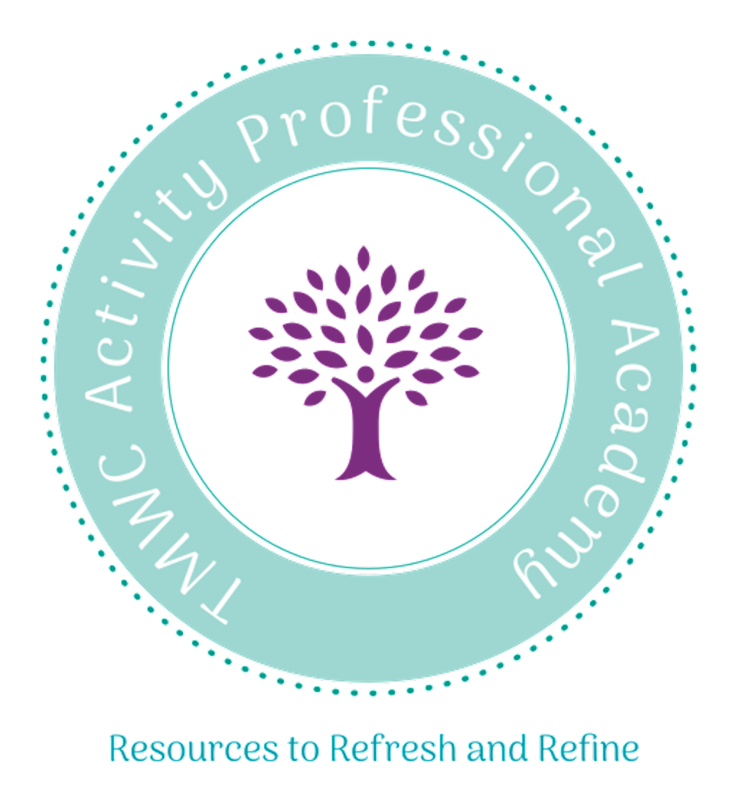 In 2018, he launched the TMWC Activity Professional Academy to provide accessible hands-on and quality education to those in the Activity Field. Access resources to enhance the programs which provide quality of life for those they serve. Describe what types of services interest you and what brought you to my website.